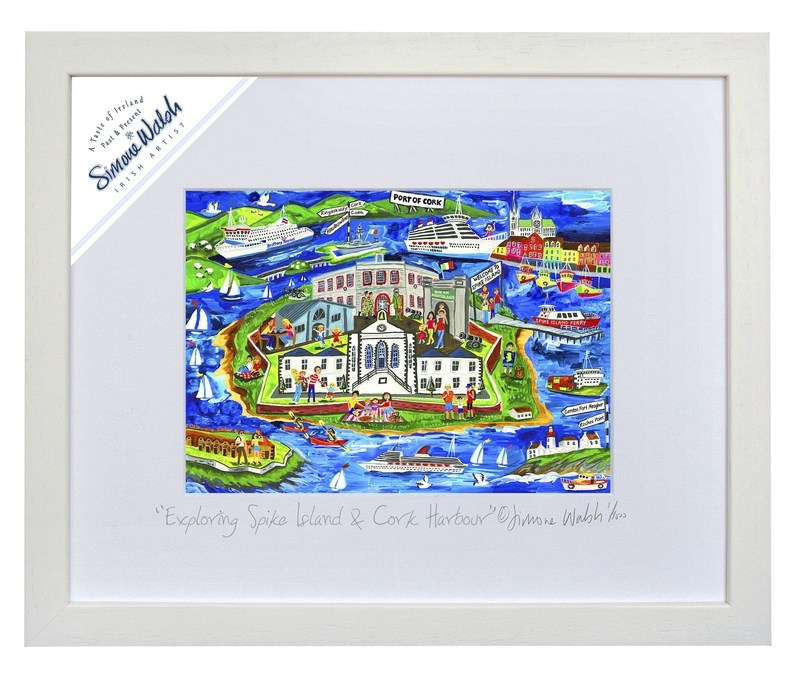 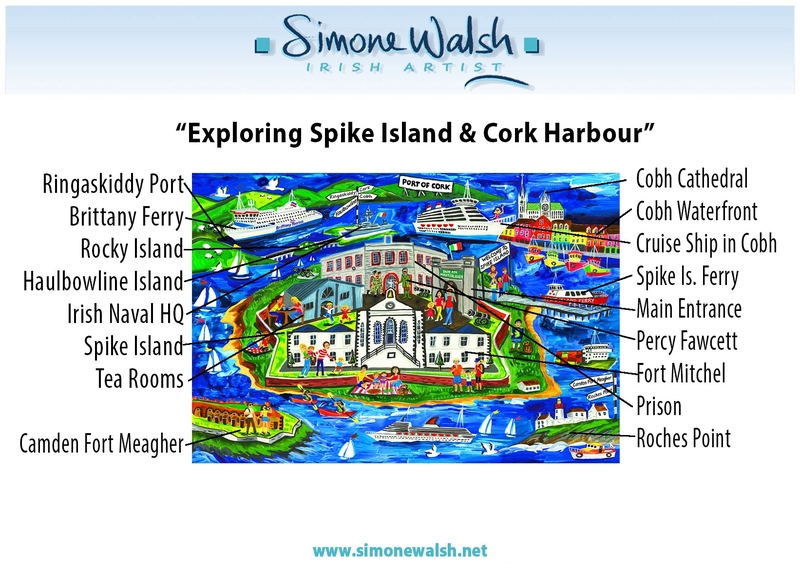 In the last 1300 years Spike Island has been home to rioters and redcoats, captains and convicts, monks and monasteries and sinners and saints. 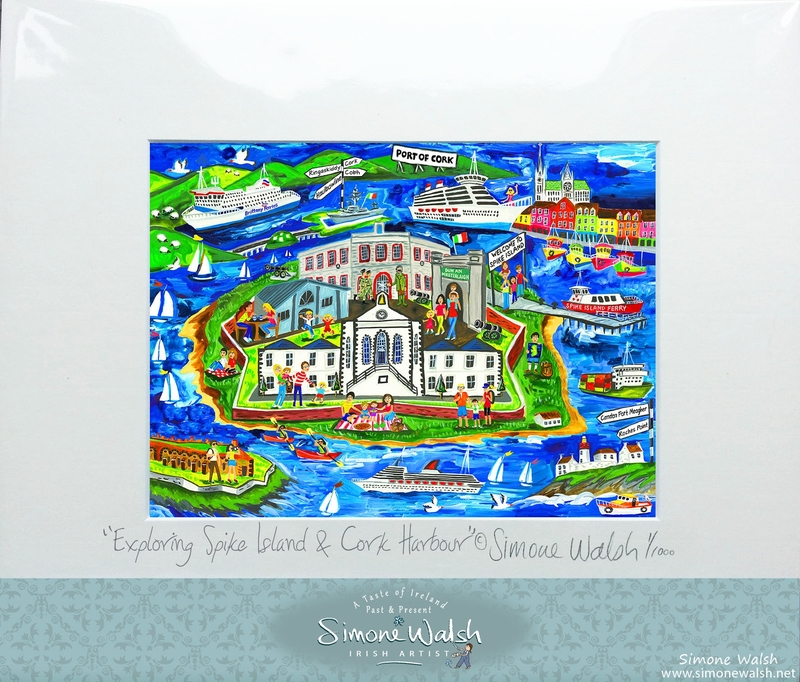 Its beautiful 104 acres have housed an Island Monastery, Fortress, Prison and Homes and today the island can be reached by a short and scenic ferry from the heritage town of Cobh. 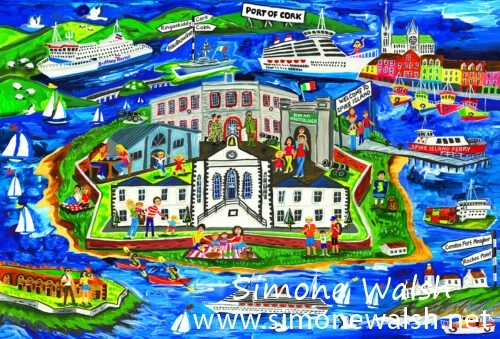 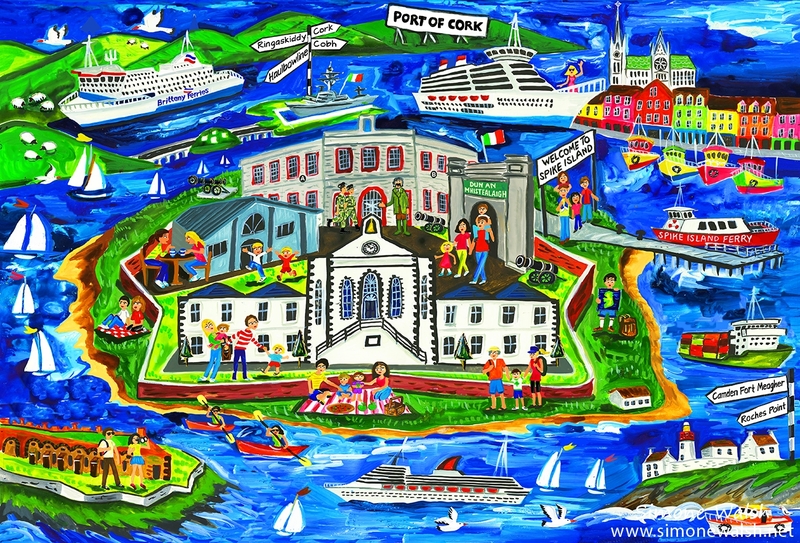 Spike Island in Cork Harbour has been named as Europe’s leading tourist attraction at the World Travel Awards 2017.